Much to the dismay of many drone pilots, current laws require them to keep their drones within their line of sight. A team of researchers are currently working to change that. The proposed plan would create a network of receivers that would establish a wide-area network, connecting devices that are far apart. This network would be able to track drone activity at lower altitudes. The main reason for this change is to allow for quicker and safer cleanup after disasters, aid in search and rescue missions, and mapping for better data on droughts. The first network will be in North Dakota with an end goal of expanding across the United States. This change will have far reaching effects for many commercial drone businesses, especially the drone delivery business. Eventually the drone network will allow recreational users to fly their drones farther as well. 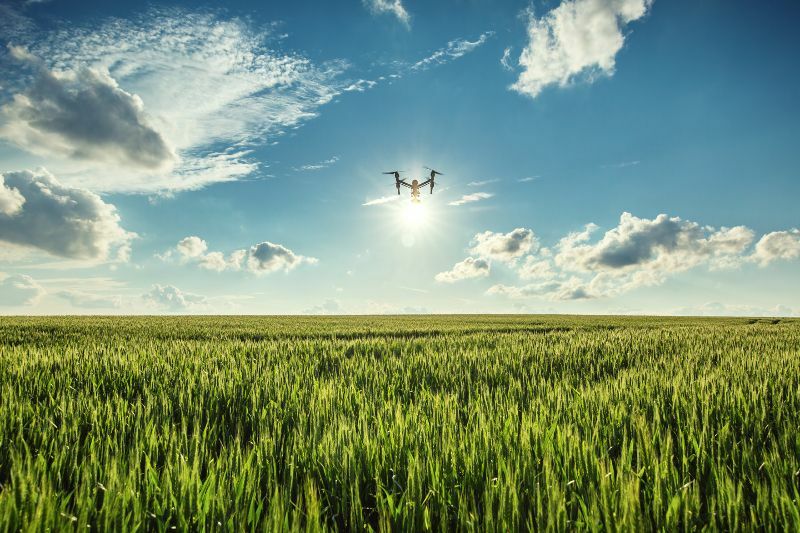 As drone users gain the ability to fly their drones farther and with less impediment it is likely that the FAA begins enforcing stricter guidelines for drone pilots. Be prepared by passing the FAA Remote pilot in Command Certification exam. For more information about drone testing, exam prep, and education visit our website, call 1-800-727-7104 or email info@traininginstitutesedu.com. This entry was posted in Drones and tagged drone news, Drones.